And even though there are many prescription drugs and creams on the market today that offer help with low testosterone issues, they also have a lot of adverse side effects. That is why we recommend Malepower; an all-natural option that balances your testosterone levels without the harmful side effects. 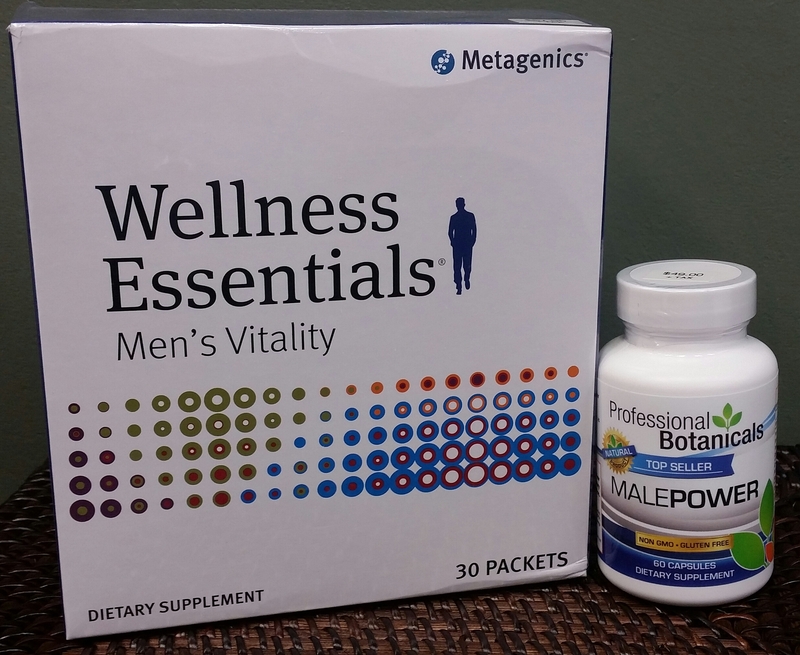 It works by balancing your testosterone and estrogen levels to promote good reproductive health. And yes, men have estrogen too! However, men have a very small amount of it. Testosterone and estrogen require a very delicate balance. H.aving more or less of either hormone can wreak havoc on a man’s behavior and physique, while also playing a role in all chronic disease. And as men age, they tend to make increasing levels of estrogen with decreased production of testosterone. That is a harmful recipe that will cause an array of issue. I have heard that if you have prostrate censer, you should not take a testosterone supplement. Do you also suggest the same? James I sent you an email hopefully you have received it. Please let me know if you have any other questions.